Here are my most highly recommended resources for learning the Arabic language. NEW: Are you learning Egyptian Arabic? We just released an excellent new book called Egyptian Arabic: Easy Stories With English Translations. It’s aimed at high-beginners to low-intermediate learners and a great way to build vocabulary and comprehension. 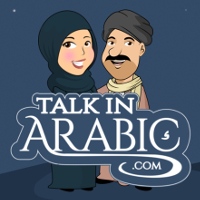 TalkInArabic.com: This is the only online resource dedicated to providing fresh, dynamic learning material for all major Arabic varieties. It offers high quality downloadable audio, pdf transcripts, modular lessons on many relevant topics and HD video – all made by native speakers from across the Middle East and North Africa. Varieties offered: Egyptian, Levantine, Iraqi, Saudi, Moroccan, Sudanese, Tunisian, Algerian. ArabicPod101: This is an excellent Arabic course in the form of audio podcasts and downloadable lessons. This site is focused on the Moroccan, Egyptian and Modern Standard dialects. Rocket Arabic: This is one of my favorite online courses which has some of the highest quality Arabic dialogue material available. 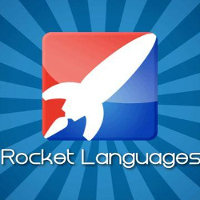 Rocket Arabic doesn’t follow a ‘cookie cutter’ approach like other well-known programs such as Rosetta Stone or Pimsleur, and it has a tonne of excellent audio content for all levels ranging from beginner to advanced. This site is focused on the Egyptian dialect only. Rapid Arabic: This is the most unique and effective Arabic phrasebook alternative I’ve ever seen and one I frequently recommend on this site. Based on solid research into memory and ‘stuck song syndrome’, Rapid Arabic teaches you the language over the top of highly repetitive tunes that cause the phrases to ‘get stuck’ in your head. It’s surprisingly effective and is so enjoyable that it doesn’t feel like study at all. Rapid Arabic offers Modern Standard Arabic only. Glossika Arabic: This is another very unique product that improves your fluency through a highly repetitive ‘listen and repeat’ approach. 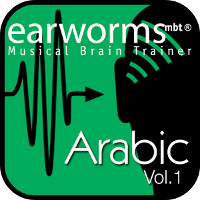 It is, in my opinion, one of the the most useful tools I’ve seen for training Arabic listening comprehension. 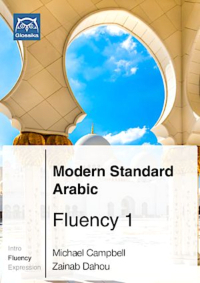 Definitely not a conventional course but you’ll be amazed at how effective it is at improving your Arabic fluency if you use it daily (here’s my Glossika review). This product currently offers Modern Standard, Egyptian and Moroccan. Essential Arabic Verb Packs (TIA): These high quality audio packs teach you every essential verb for conversation in spoken Arabic. The packs are hugely popular learning supplements and ideal for every serious Arabic learner. 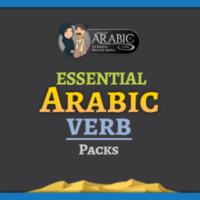 Egyptian, Levantine and Saudi verb packs are currently available. italki: Not too long ago it was really difficult or impossible to practice Arabic without actually traveling to the Middle East. 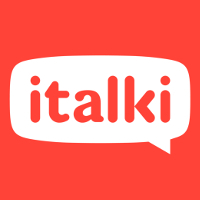 The great news is, Arabic lessons over Skype through italki are incredibly cheap compared to most teachers in person (many are as low as $6-8 an hour depending on what language you’re learning!). All the frustration of payments and scheduling is handled brilliantly by italki too which makes it very easy and stress free to arrange sessions. Teachers of most dialects are available. Lisaan Masry: An excellent online dictionary for Egyptian Arabic. Memrise: This is an outstanding online vocabulary training tool that lets you select Arabic ‘courses’ to study (or create one yourself). Many of the courses also include audio. Forvo: If there’s ever an Arabic word or expression that you’ve seen written but don’t know how to pronounce, you can search for it here (or request it) and hear a native speaker pronounce it for you.